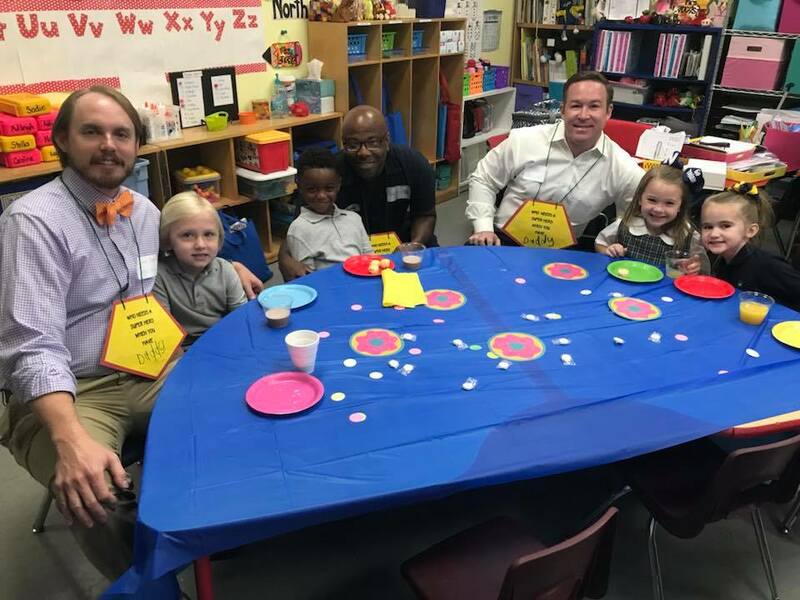 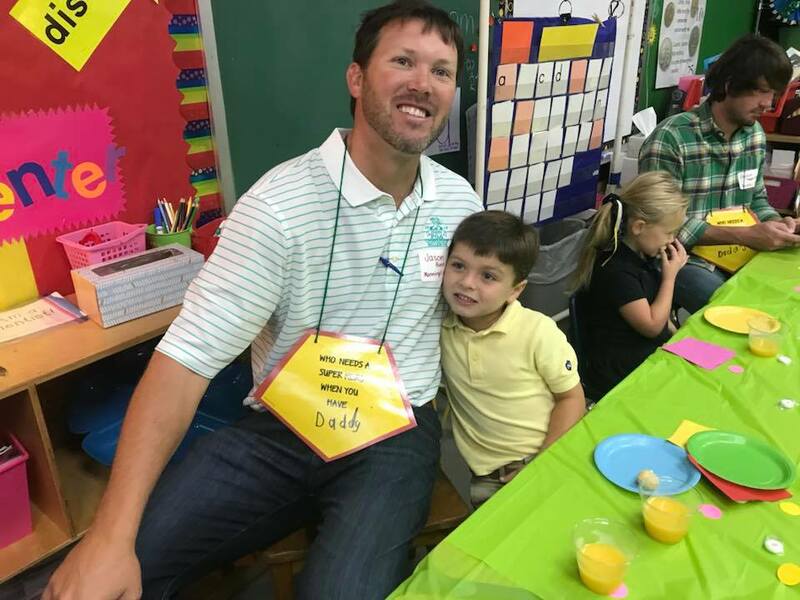 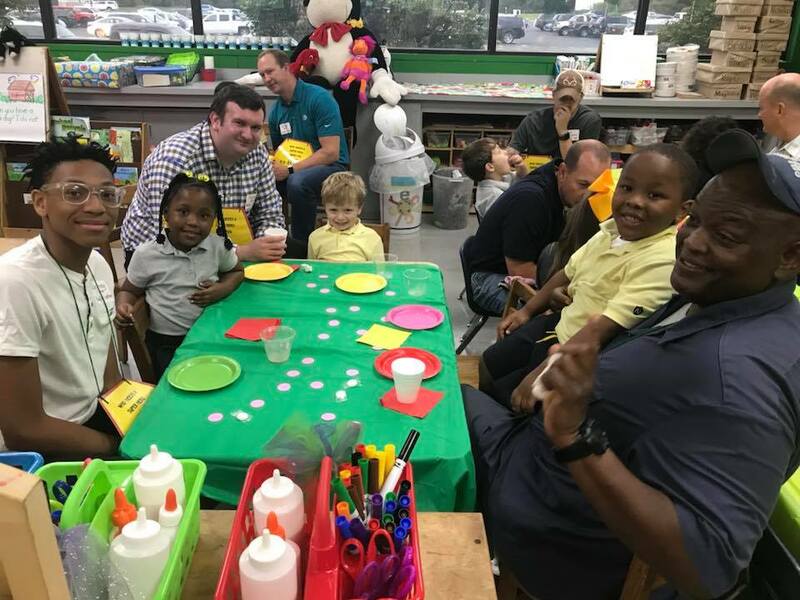 Great morning in Senior Kindergarten where our teachers hosted Donuts with Dad. 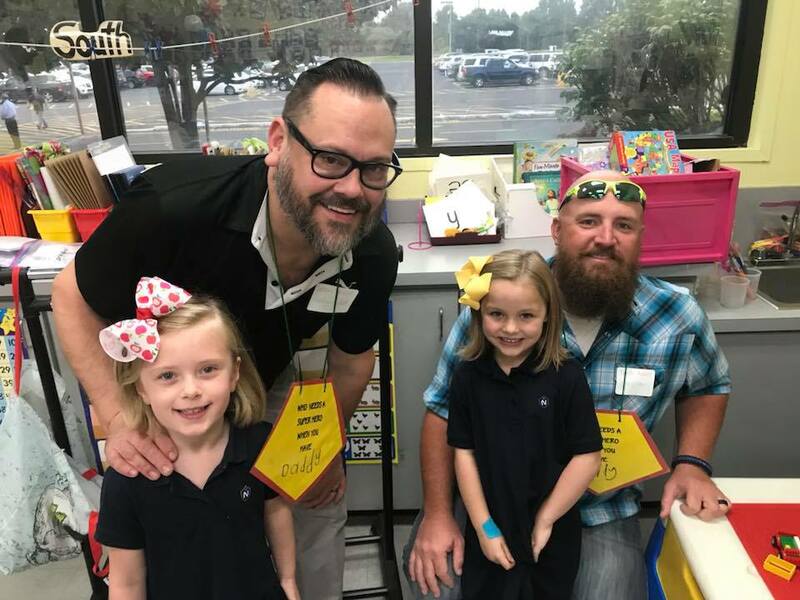 We love watching our dads make new friends just like our students. 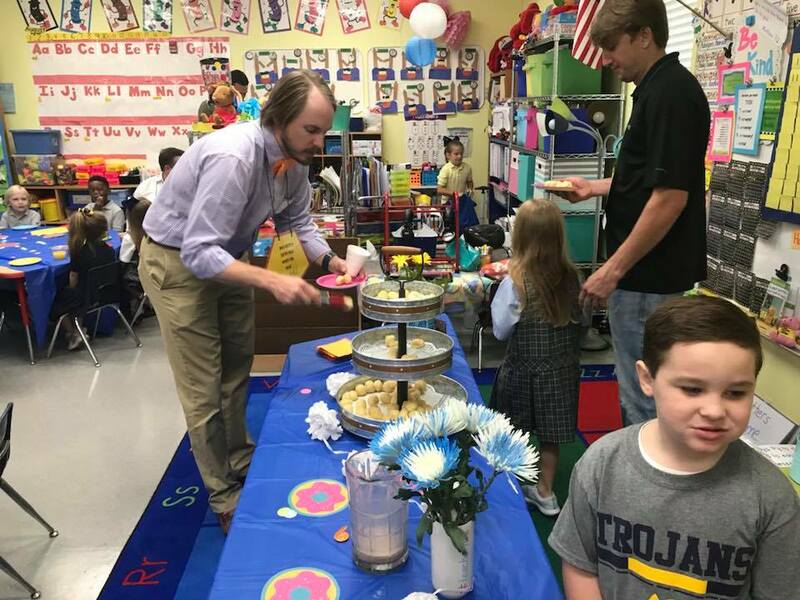 Seeing the big smiles and everyone enjoying breakfast together, makes the best start to the day! 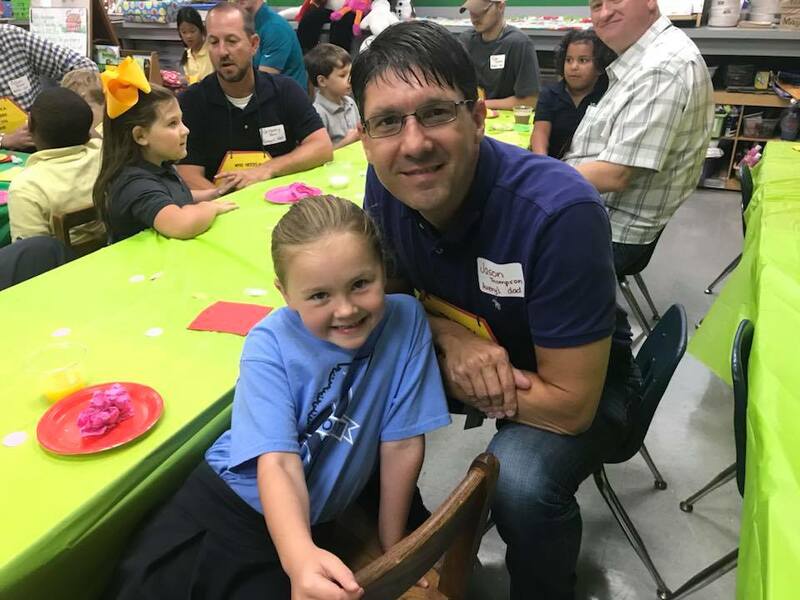 Thanks, Dads (and grands and uncles and brothers), for making today so special! 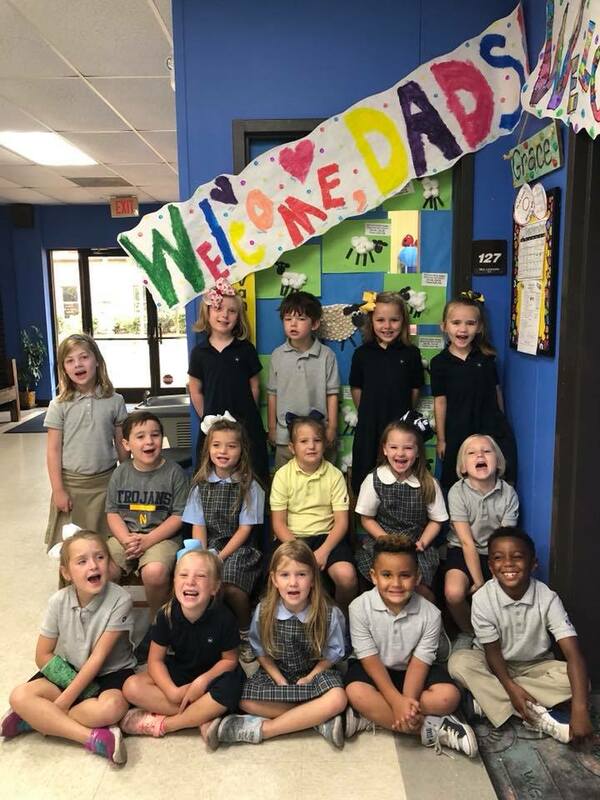 Thank you dads for coming to this special event!